World through colorful lenses in Autumn/Winter 2018 season. Adding some color to gloomy Autumn? Yes, please! According to Dolce & Gabbana this season is all about interesting shapes. Christian Dior, in turn, primarily went for big shapes. 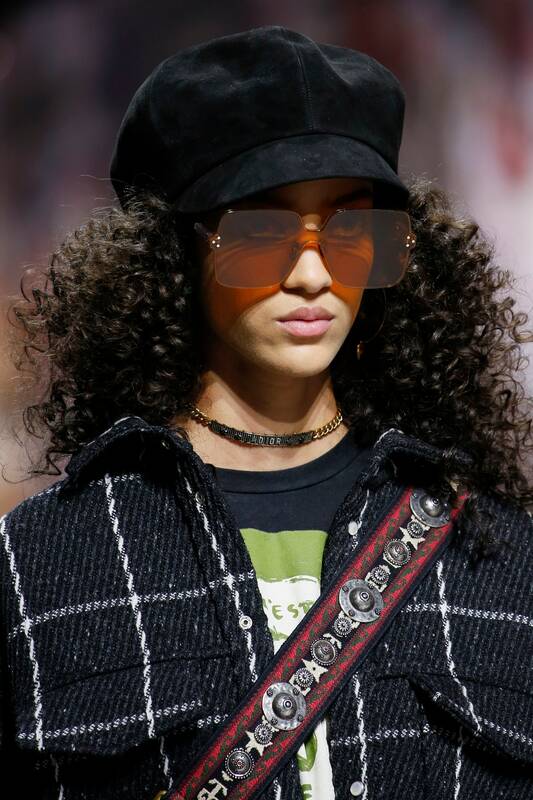 And Emporio Armani added some retro vibes to its sunglasses. So why not get all three styles and change it every day? P. S. Make sure to check this new PQAP selection with lots of different and colorful options.